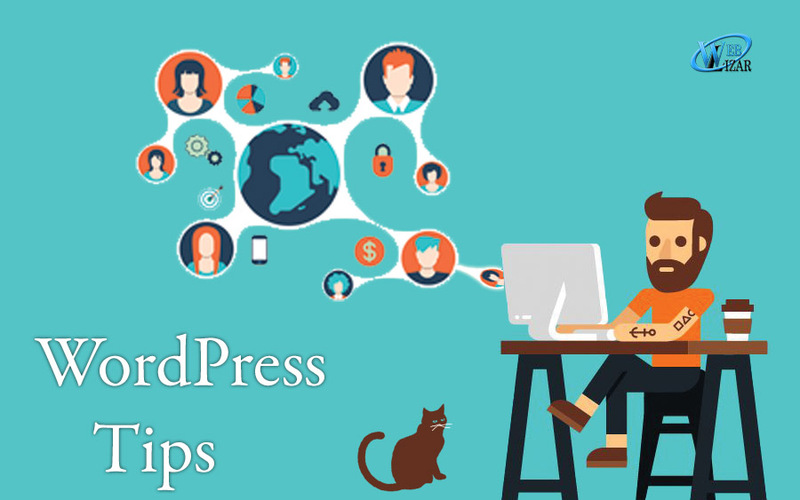 WordPress design is an appealing and lucrative field for a reason, since there are more than quarter of websites all around the globe are working on wordpress, and it’s relatively easy to get into (WordPress and the community help you all the way through). If you have finally given in to the lure of designing for WordPress (because the market is growing at a rapid pace), you’ve made a smart move. The one thing you won’t be lacking in is potential projects and new ideas. So, in the spirit of welcoming you to the Fellowship of WordPress Design, here are a few tips to help make your transition from a regular graphic/web to WordPress designer smooth, hassle-free, and fun. No, you don’t need to learn how to write code. Check out this brief post by Yoast’s CEO Joost De Valk on WordPress Theme Anatomy. The infographic and text description details what a basic WordPress theme is made of. The post also touches briefly upon other useful topics like Template Hierarchy and The Loop. Apart from PHP, WordPress also uses CSS and its variants for visual presentation. If you have taken a liking to stylesheets (or know some CSS already as a web designer), check out WordPress CSS for more details. There ain’t any better way than this to learn what’s currently in the market with some real hands-on experience. Some of the best WordPress themes are also free, so there is nothing stopping you from downloading these on your WordPress installation (if you have just started installing WordPress, go ahead and do it. It’s absolutely free) and go crazy mad developer with them. Check out the Featured tab in WordPress Theme Repository, download a theme that catches your eye, install it, and then roll up your sleeves or check these free themes provided by Weblizar. First, look at the code. In your installation directory, go to wp-content/themes and open the folder of your chosen theme. Check out the files. Template files are all PHP. The stylesheet will be a style.css. There might also be a functions.php file. Open them and examine the code. Pay special attention to how beautifully the code is indented and the separately commented sections to enhance legibility. This should teach you about good practices and coding standards. WordPress Theme Frameworks are a thing of beauty, and they are available for people who are currently on ‘Beginner’ difficulty settings too. Frameworks have built-in functions and theme options that you can reuse in your own theme. You can think of it as a parent theme, or a solid foundation you’re building up from. They are available for the designer (generally drag-and-drop interface combined with lots of space for freestyle). Gantry is one such framework. Try it and see how you do. 5. Always Ask For Help If You Are Stuck! There are many resources, open forums, and super-awesome wordpress developers out there who can help you out. Remember that there’s one-in-16-millions chance that your troubles are unique to you. Ask your question on WordPress.org forums, or elsewhere like Stack Exchange, Quora etc. The one advice everyone should follow is to stay on top of new developments in wordpress core. And that’s pretty much how you’ll keep yourself updated. Wasn’t that a piece of cake.